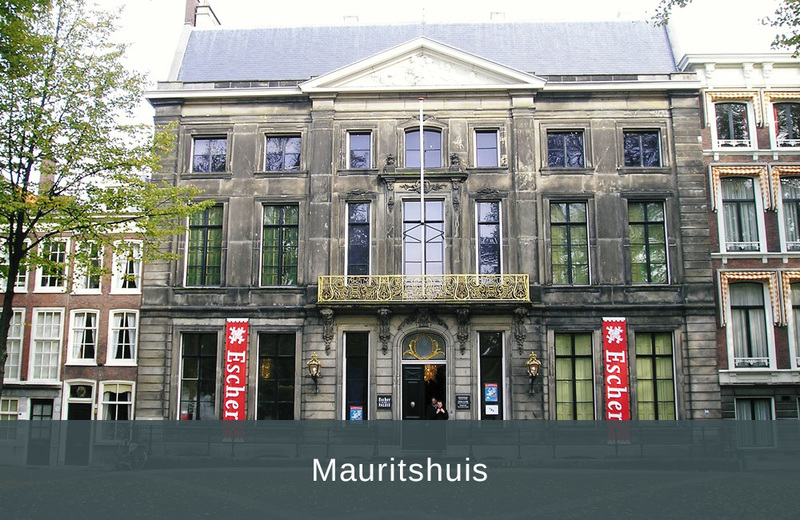 Mauritshuis was built in the 18th century by a Dutch count. It is currently one of the most important museums in all of Europe. The place has an exceptional collection of famous paintings, and these include Rembrandts, Jan Steens, and Vermeers. Some of their important pieces include Vermeer’s View of Delft and the haunting Girl with a Pearl Earring. Jan Steen’s works are remarkably different from those of Vermeer. They generally portray the daily lives of regular people in 17th century Netherlands. Mauritshuis was renovated in 2014 and now has an underground lobby and a wing across the street. 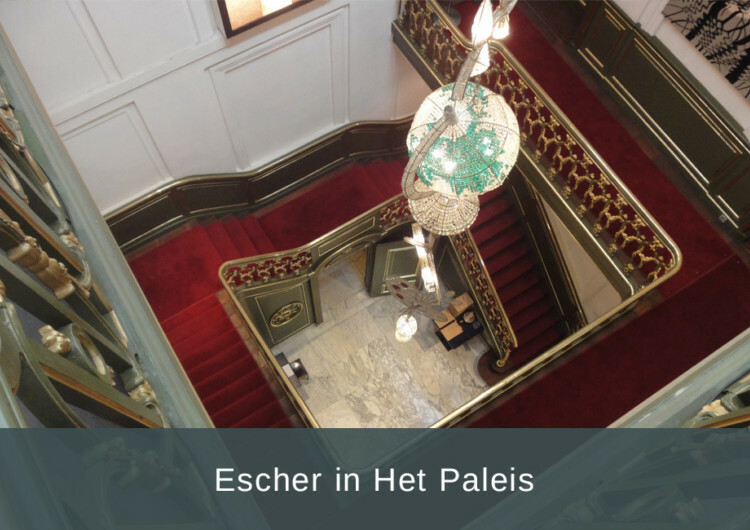 The Escher in the Palace was originally the residence of Caroline of Nassau, the daughter of Prince William IV. Mozart once performed for Caroline in this place. Presently, it is devoted to the paintings and works of M.C. Escher, the 20th-century Dutch artist. Hundreds of his paintings and lithographs are housed in the building. 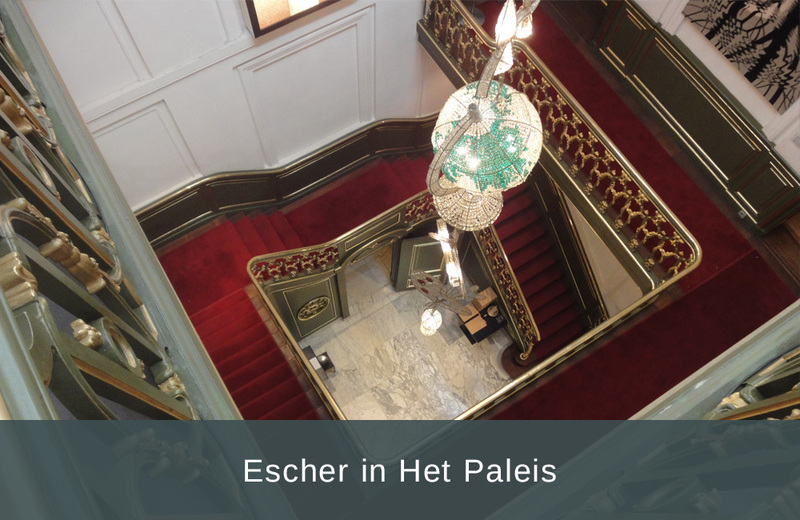 This palace also features an Escher Experience tour where you can take a trip through the artist’s world. For the tour, you will have to use 360-degree Virtual Reality technology. 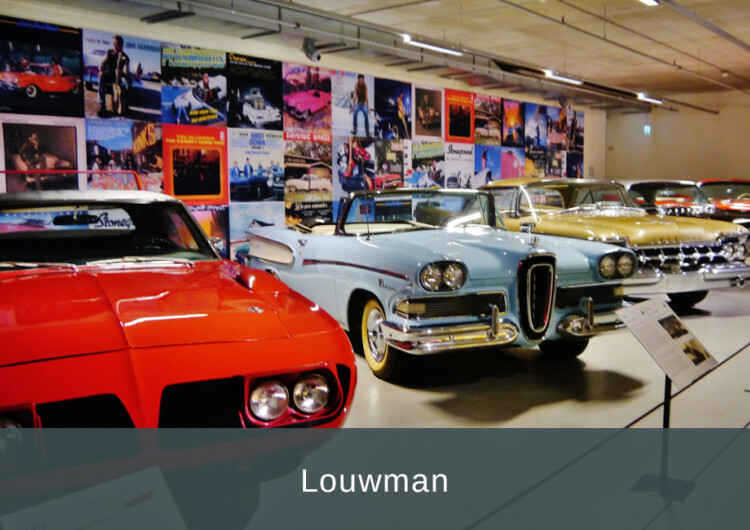 Louwman has a collection of classic automobiles that date back to the early years of the industry. Presently, the place has more than 200 cars on display. 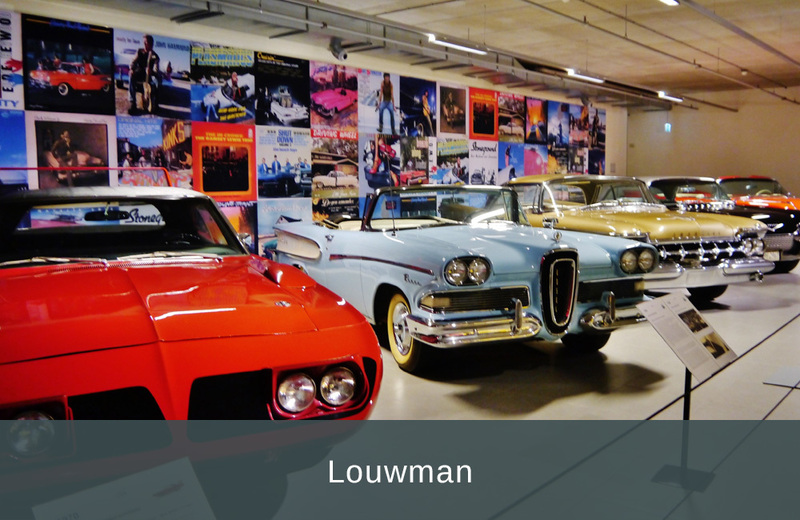 Louwman was founded in 1938 and has been run by two generations of the Louwman family. The new Louwman Museum was officially opened in 2010 by Queen Beatrix. Notable vehicles on display include the Eysink and 15 vehicles manufactured by the old Dutch brand Spyker. These vehicles cannot be found anywhere else in the world. Here, you will also be able to see the vehicle owned by Winston Churchill and Elvis Presley. Louwman also owns the Aston Martin DB5 that was used in the James Bond movie. 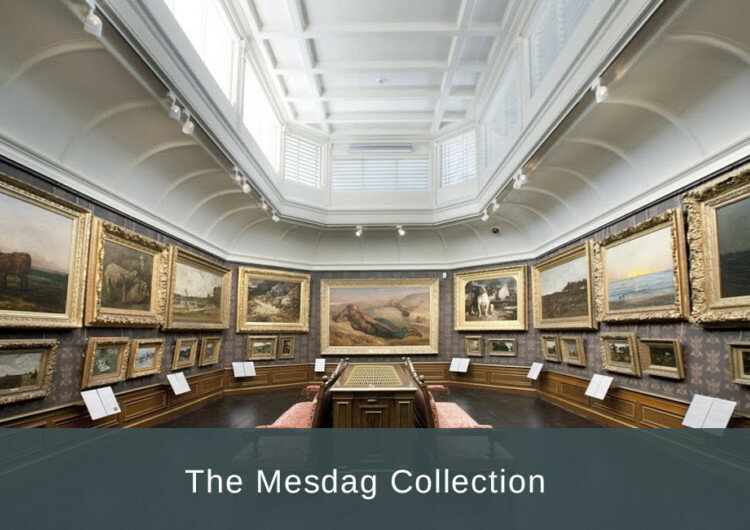 Hendrik Willem Mesdag was a Dutch painter who started his career in his thirties. He was initially a businessman. 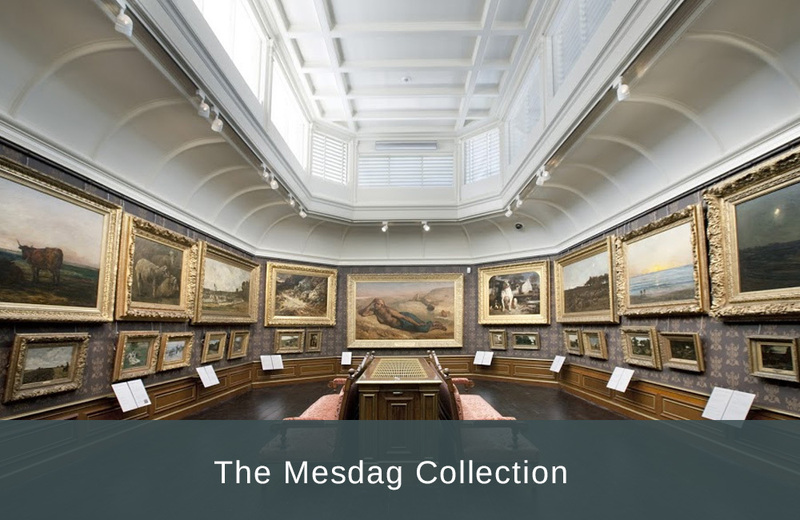 The Medak Collection is located in his former residence, and here, you will be able to view his famous pieces of art. The place has many renowned seascape scenes, landscapes, and still lifes. You should note that some of these were painted by his talented wife. The couple also collected many pieces of art between 1866 and 1903, and these can be viewed in the museum. 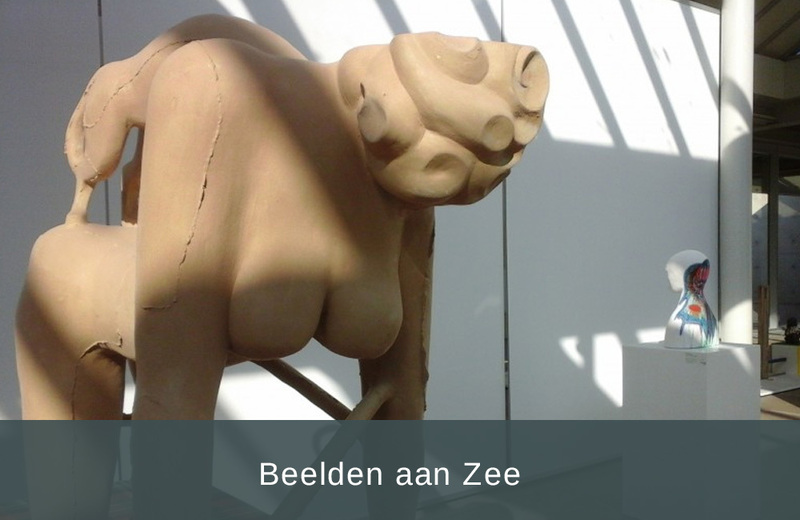 This is the only museum in the Netherlands that exclusively showcases sculptures. 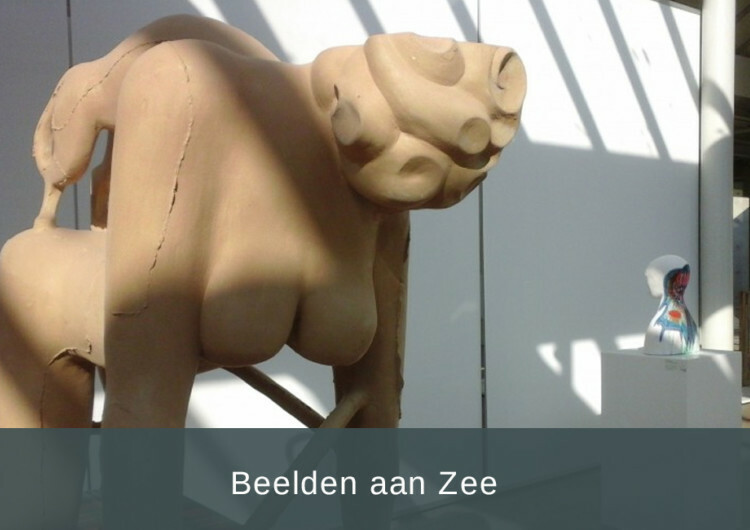 The place was started in 1994 by two Dutch sculpture collectors. Here, you will be able to see many three-dimensional masterpieces. They also have a beautiful seaside sculpture garden as well as a research institute. The artworks collected are mainly from the second half of the 20th century. 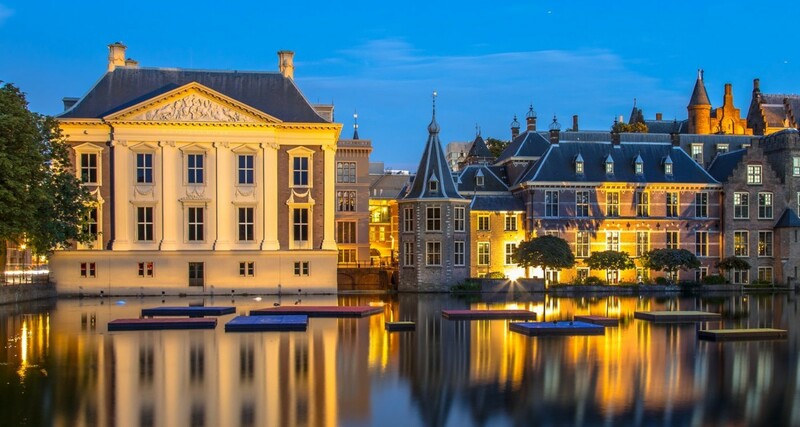 The Hague is full of historical buildings. For centuries, it has been a centre of culture and art, and that is why famous expats are known to have spent time in the city. 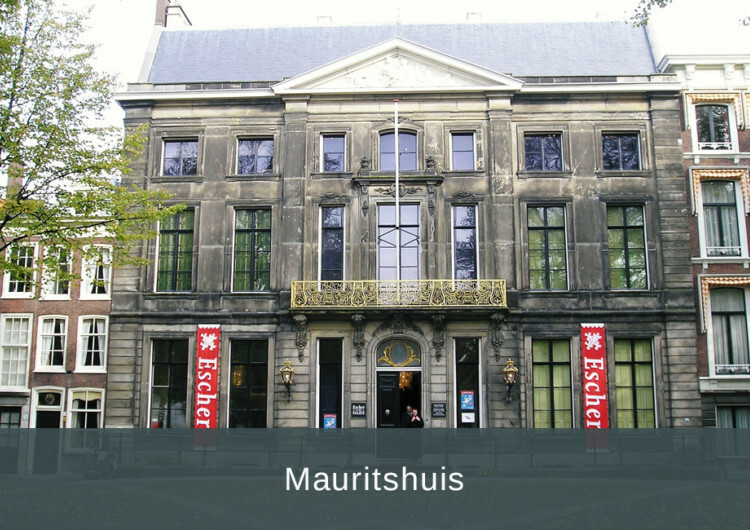 When you visit The Hague, make sure you stop by Mauritshuis, Escher in Het Paleis, Louwman, The Mesdag Collection, and Beelden aan Zee. These places will give you great insight into the culture, history and important events of the city. Looking for more tips? Our receptionist is happy to help.